We had a successful run in 2018 so we're doing it again. Check out our 2019 annual photo contest! There will be monthly winners selected for best photo of the month, and a randomly selected monthly photo will win a grand prize at the end of the year. Send in your entries today! Welcome to the Port of Friday Harbor. 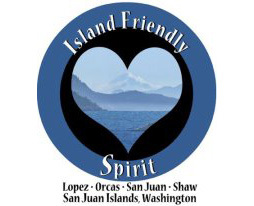 We are located in the San Juan Islands at the very northwest corner of Washington State. 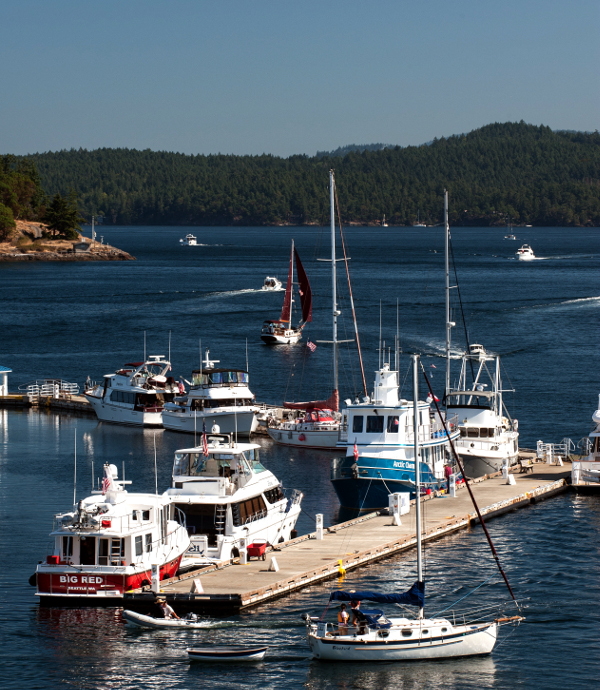 The Port of Friday Harbor is owned by the citizens of San Juan Island. Our properties include the Marina, Friday Harbor Airport, and Jackson Beach and Boat Launch. These public facilities were developed by our community to provide for air and water transportation and recreation for our residents and visitors. Our prime directive is to strive to maintain a healthy economy with family wage jobs, and to improve the social, economic and natural environments of the island. These pages are intended to give you information about Port facilities and activities. Please contact us with any questions!